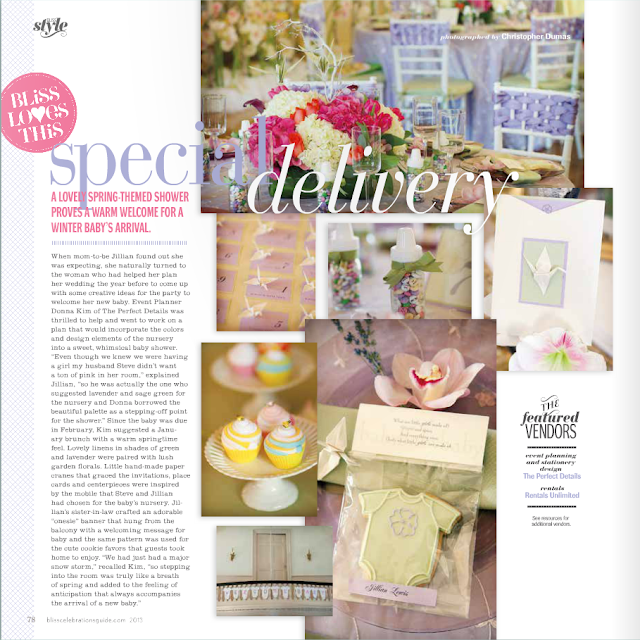 Dana Markos Events; Event Design and Floral Styling: Dana Markos Events Published in Bliss Celebrations! Dana Markos Events Published in Bliss Celebrations! 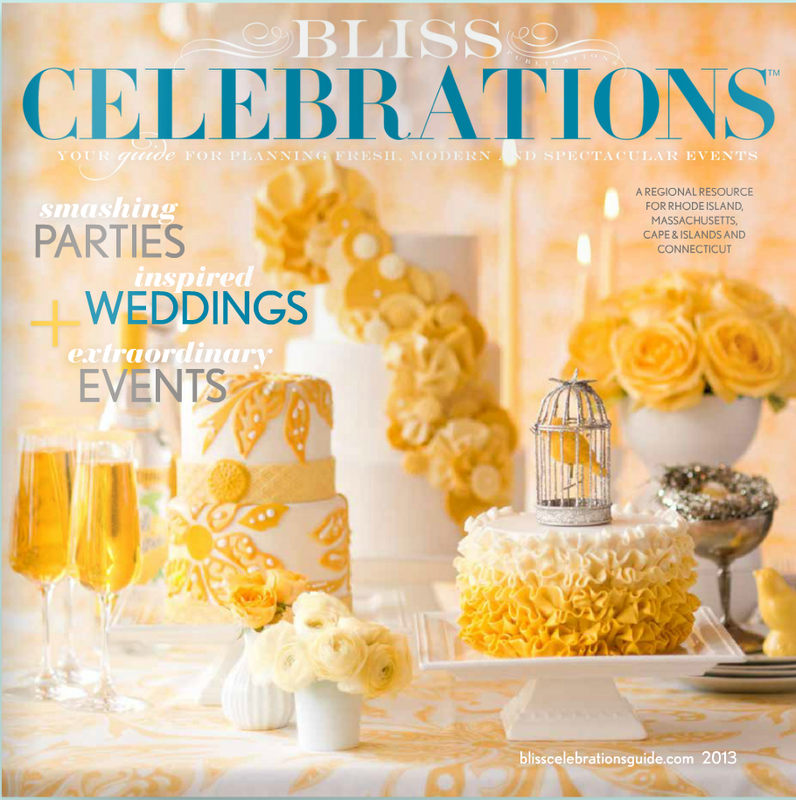 Dana Markos Events is so very excited to announce to all of our family, friends, and fans that our Floral Design work was recently featured in the 2013 edition of Bliss Celebrations magazine! A huge thanks goes out to The Perfect Details for seeking out our floral creativity and work to bring to this event!